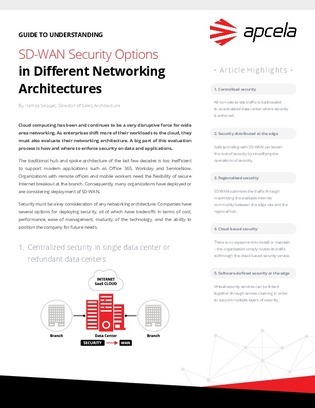 What's the best way for you to secure SD-WAN? Cloud computing has been and continues to be a very disruptive force for wide area networking. As enterprises shift more of their workloads to the cloud, they must also evaluate their networking architecture. A big part of this evaluation process is how and where to enforce security on data and applications.